* 1.  Welcome to the official Sidecar by Merlet Cocktail Competition! Please click yes to confirm that you are over 18 years of age and a professionnal bartender.